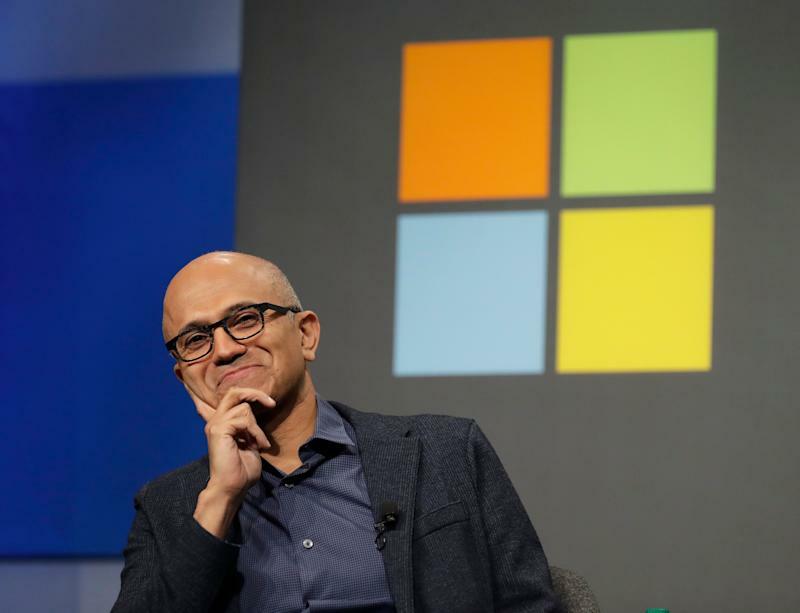 Microsoft ( MSFT ) on Wednesday reported revenue of $32.5 billion, which was in line with expectations. Earnings per share came in at $1.08 per share versus analysts’ estimates of $1.09 per share. The stock is down 2.5% in after hours trading. Amazon’s ( AMZN ) Amazon Web Services (AWS) is still the top dog in the cloud market, but Microsoft is catching up, and has a solid second-place position with Google ( GOOG , GOOGL ) trailing behind in third.